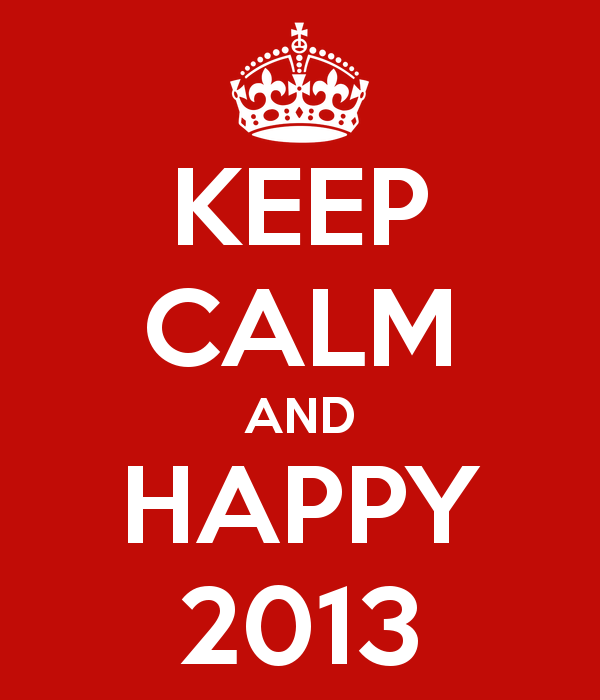 This year my only resolution is to keep calm and have a happy 2013. Keep Calm and Happy 2013!!! !